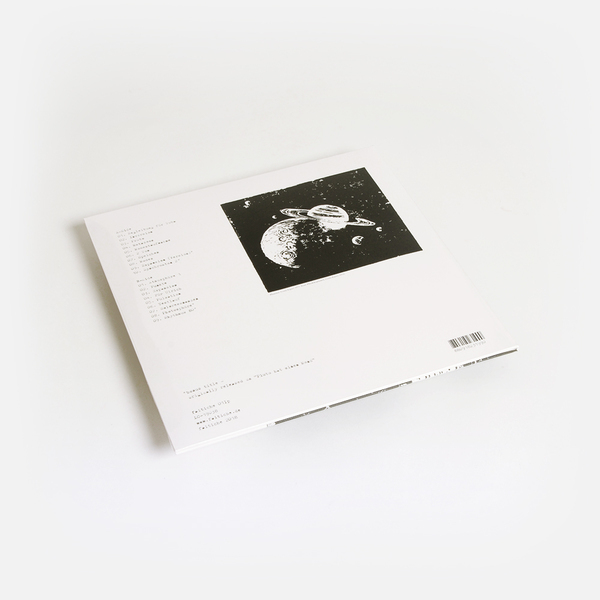 Jan Jelinek offers a classic, remastered and extended selection of material by Ursula Bogner, presenting a possibly apocryphal, definitely charming batch of early electronics purportedly made at home by Ursula between 1969-1988. 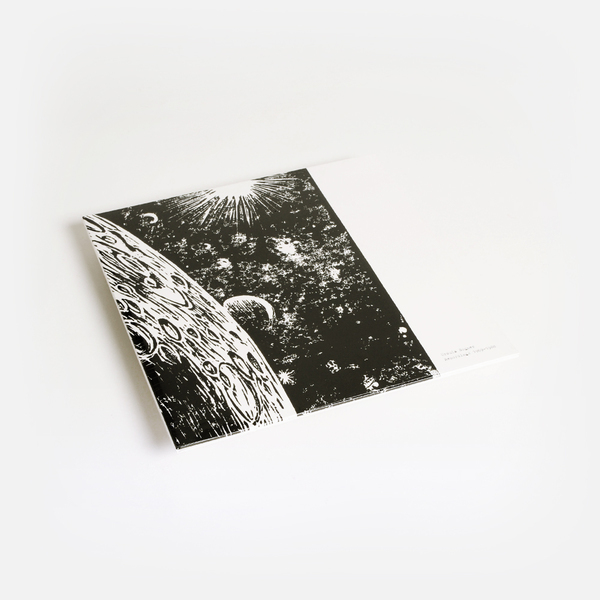 It's either Jelinek himself offering up an enticing slice of sonic fiction, or a genuine archival oddity - either way, great to have it back again. 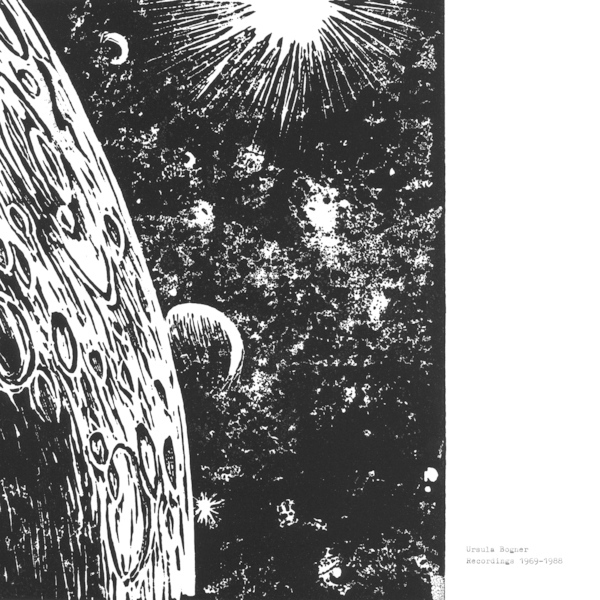 Back in 2008, Ursula’s ‘Recordings 1969-1988’ formed the maiden release on Jelinek’s Faitiche label. Chins were stroked, heads-scratched at where it all came from - the promo notes suggested a chance encounter with Ursula’s son led to the discovery of her home-made recordings on reel-to-reel and HiFi cassettes - however, more sceptical listeners, us included, weren’t entirely convinced. Short of taking a time machine back to the classes Ursula supposedly attended at the Studio for elektronische Musik in Kiln at the WDR with Herbert Eimert, we’ll never really know, but the music loses none of its appeal either way. Quite simply if you’ve ever found yourself wrapped up in works by Daphne Oram, Delia Derbyshire, F.C. Judd or Malcolm Pointon, you’re almost sure to love this playful collection. “Jelinek on the music's initial discovery: "It seems incredible that Bogner's musical talents should have remained undiscovered, but in view of her biography, this might have been inevitable. I met Sebastian Bogner, Ursula's son, on a flight, and the usual small talk led to the topic of his mother, who 'liked to play around with synthesizers', albeit purely on an amateur level. Among her acquaintances, it was considered an eccentric hobby and not paid a great deal of interest. Bogner's life seemed simple and bourgeois to the core: she was a pharmacist, wife and mother. This situation made her obsession with electronic music all the more bizarre - an obsession that saw her build her own home studio. Throughout her early twenties, she followed the activities of Studio für elektronische Musik, attended seminars by Studio founder Herbert Eimert, exhibited enthusiasm for Musique Concrète and later shared her children's enthusiasm for new wave. Nevertheless, Bogner never involved herself in any scene, never made her music public. Her compositions, betray few signs of esotericism; they are closer to studies and sketches, humorous and almost silly, rather than tied to any particular school. Nevertheless, it is remarkably hard to grasp or classify her work as a whole. Over the course of 20 years, she dabbled in many different styles, leading to a bewildering variety of titles. In the late 1960s, Bogner started to record her own music on reel-to-reel tapes. Covering a fairly short period of her creative career, this music conveys a peculiar coherence in both form and content, a coherence that reflects her accessible, rhythmic and sometimes even poppy side. My own preference played a part in the selection process, but a further compilation is already in the works. 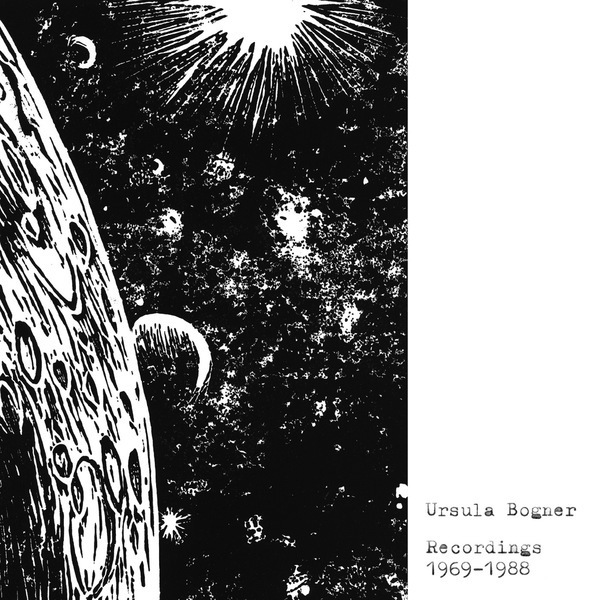 I hope that listeners will enjoy the same exhilaration I experienced on discovery of Ursula Bogner's music"
Back in stock. Gatefold LP. Remastered edition with four bonus tracks previously only available on a vinyl 7" single (Ursula Bogner: Pluto hat einen Mond, Maas Media Verlag 2010). Includes an instant download dropped to your account.